This double distilled mezcal, produced in small batches with traditional methods, showcases the 100% Agave espadin from which it’s made. 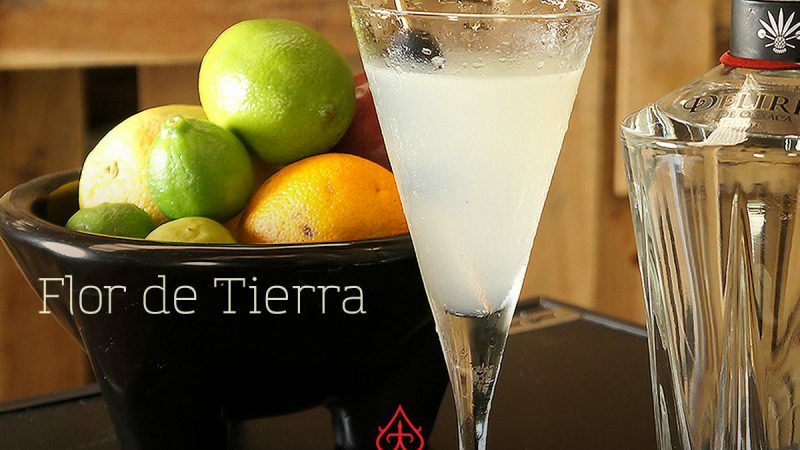 the unique characteristics of a traditional mezcal. With Xicaru Silver 102° Fernando Santibañez honors the tradition of master mezcaleros, who prize the concentrated characteristics of high-proof mezcals. 100% Agave espadin and meticulously handcrafted. Robust profile with aroma of agave, soft fruit notes and semi-smoked character. 100% Agave espadin and meticulously handcrafted. Soft profile with aroma of agave and discreet smoke notes. espadin / madre cuishe and meticulously handcrafted. Robust woody profile with elegant sweet and fruity notes. Mezcla en un shaker un poco de azúcar levemente disuelta, la mitad de un vaso con hielos en cubitos y hielo picado, agita hasta unificar y sirve en una copa martinera previamente enfriada. Perfecto ahora disfruta de una Flor de tierra.